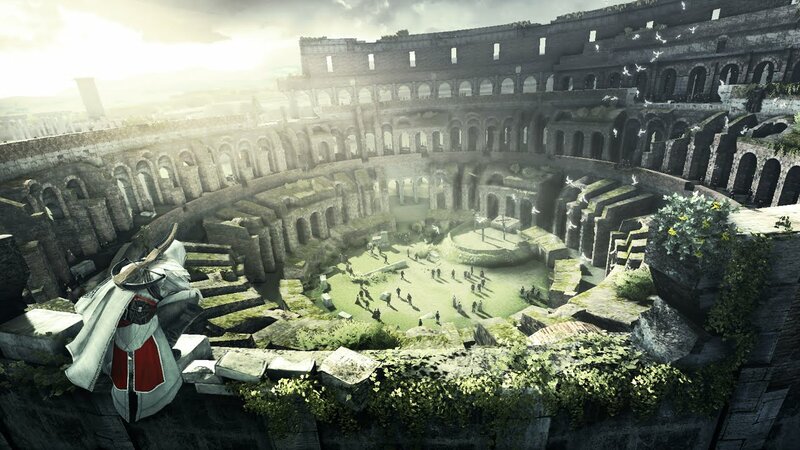 For the first time in the Assassin's Creed series, comes multiplayer along with taking on Rome. Brotherhood is the upcoming iteration for the series and is slated for the holidays of 2010 for the Xbox 360, PC, and PlayStation 3. Ezio is back to take on the Templar Order using both strength and leadership to command the Brotherhood to rally at his side.The new multiplayer aspect of this is using Abstergo to choose from a number of weapons and techniques to match skills with players worldwide.